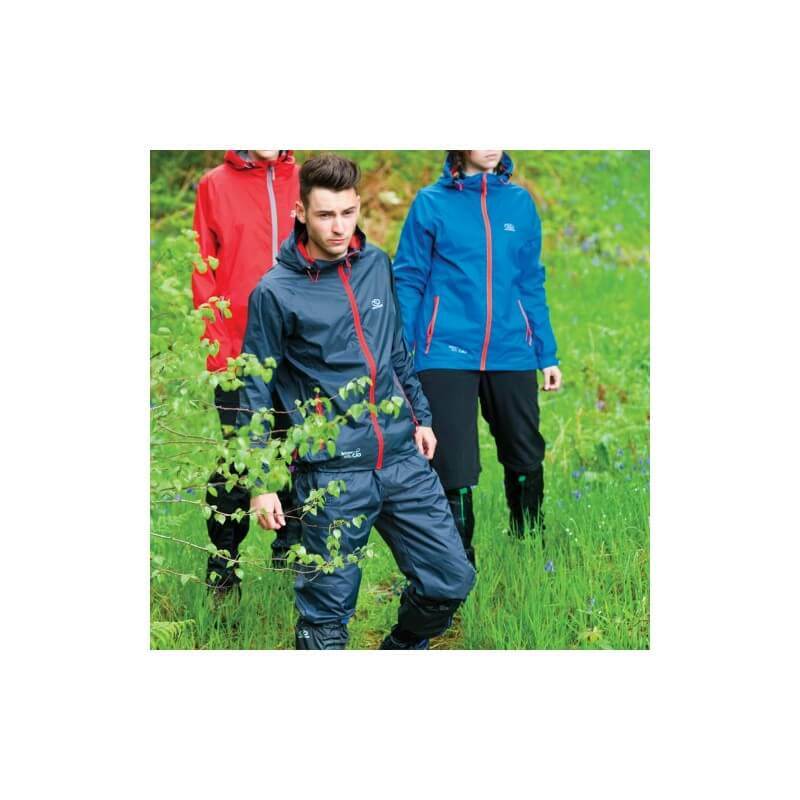 These rain paints from Highlander is perfect to use during any outdoor activity with you. 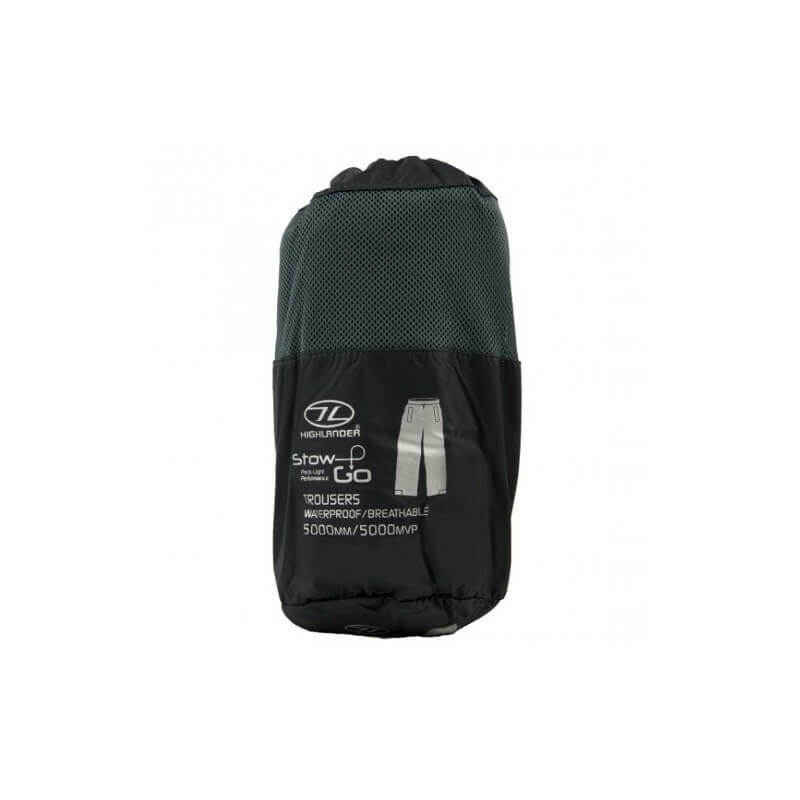 Very compact to store and very reliable during a rainstorm. 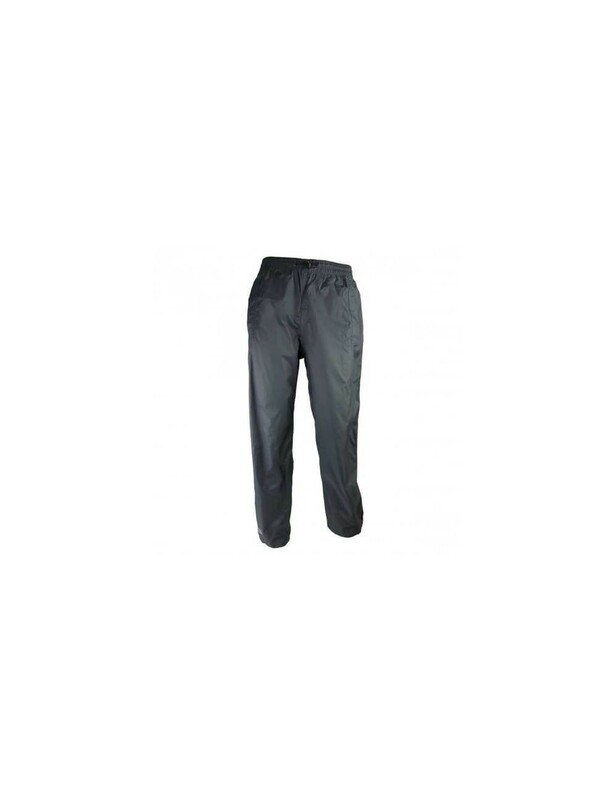 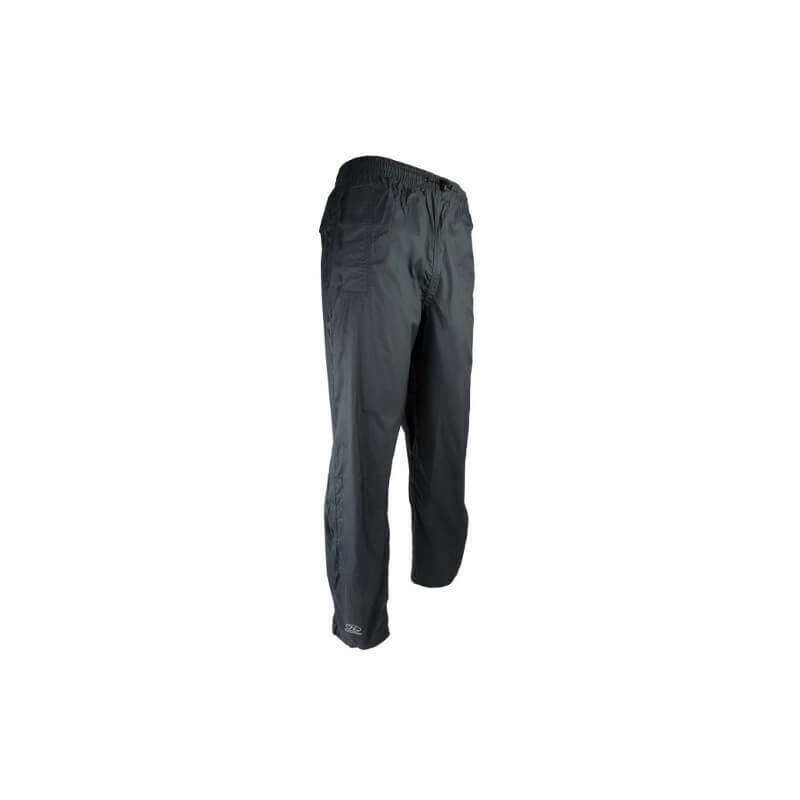 The Highlander Stow & Go Trousers is super for during unpredictable weather conditions. 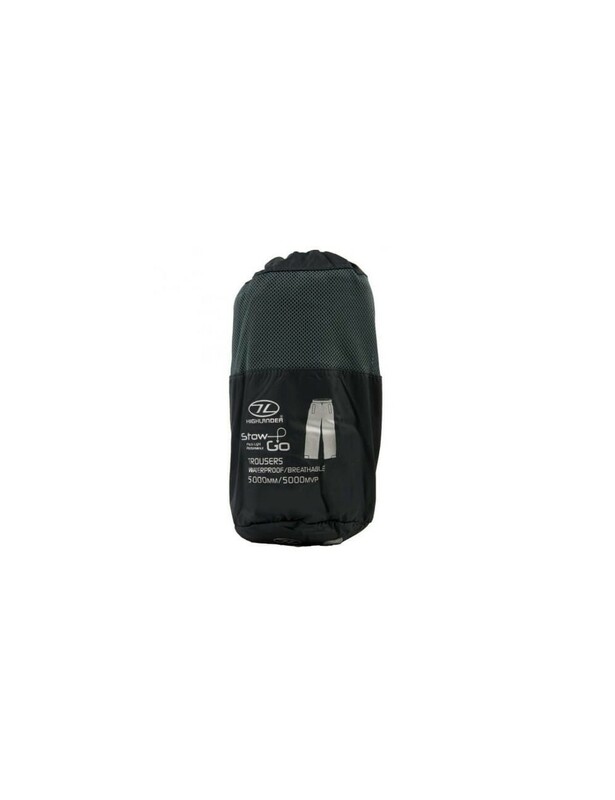 The rain paints comes with a compact pouch to the pants when not in use, and small enough to store in your bag. 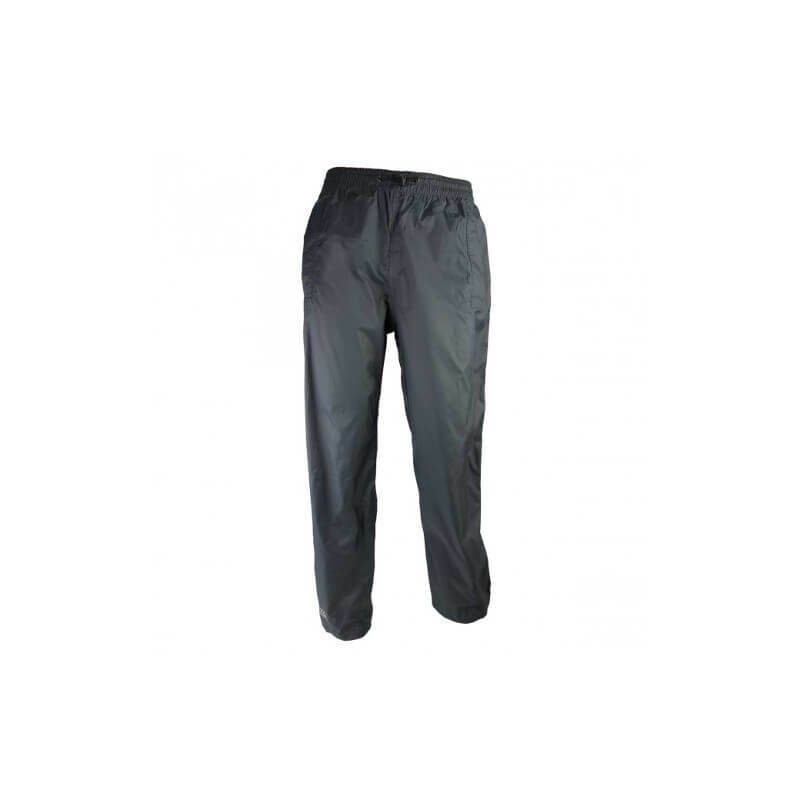 With its lightweight 100% extra strong nylon shell pants are waterproof, windproof and breathable to protect you during a small rainstorm or during heavy rains. 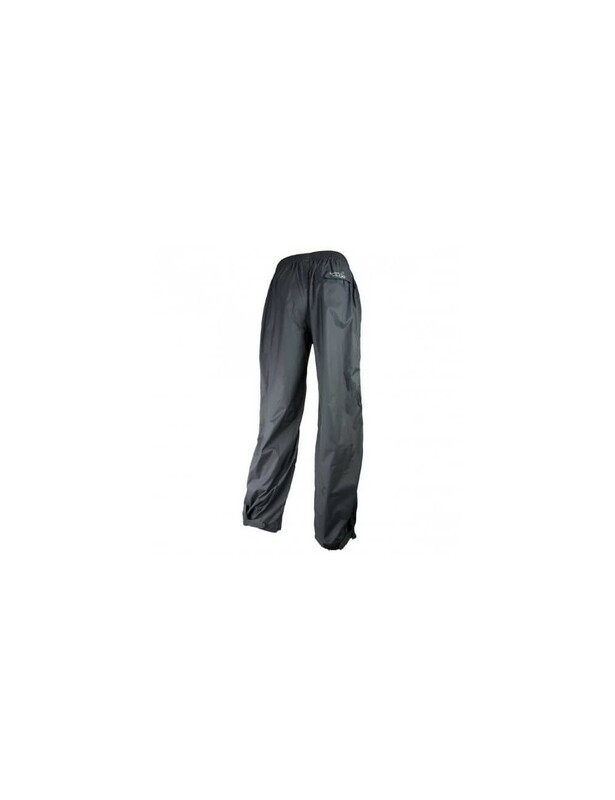 The seams of the trousers have taped seams to ensure that they are completely waterproof. 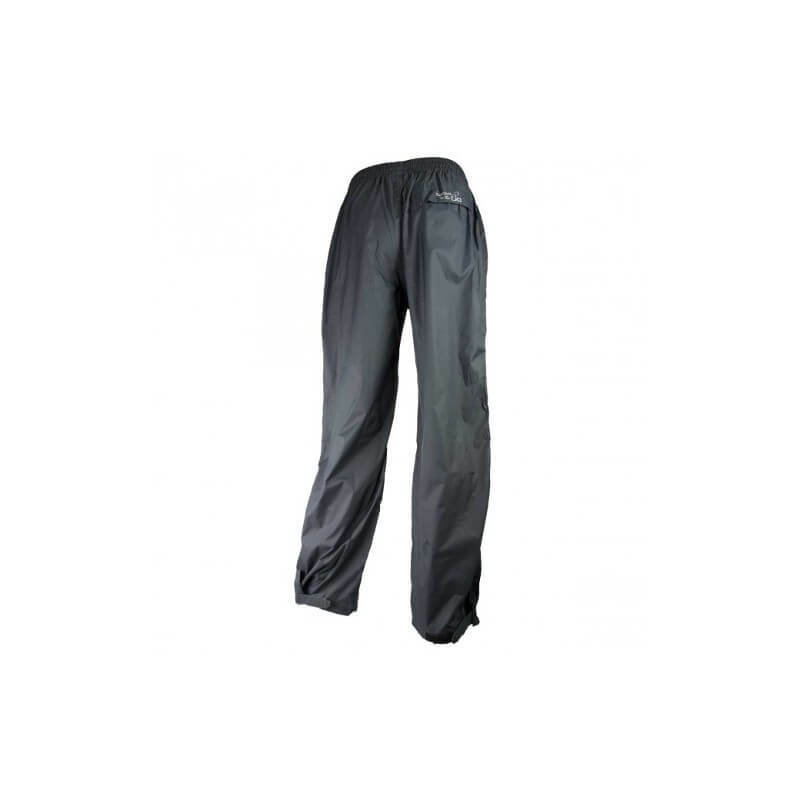 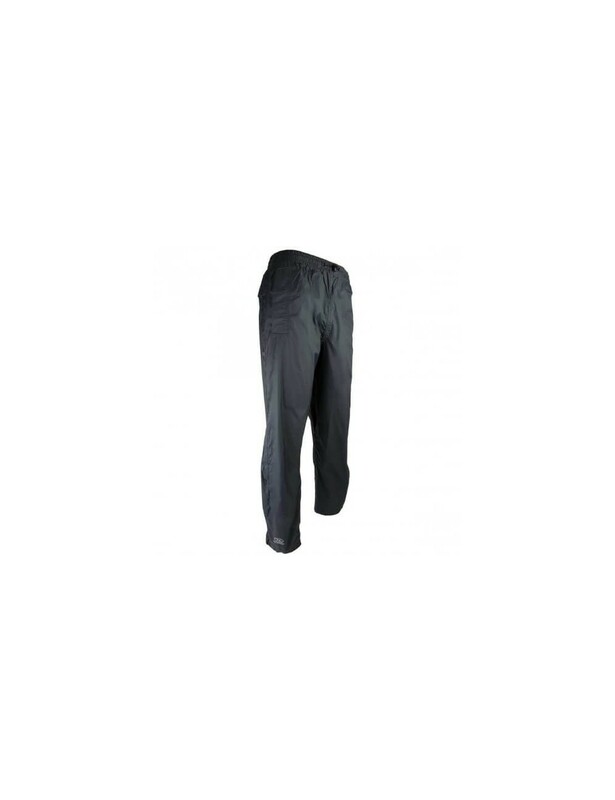 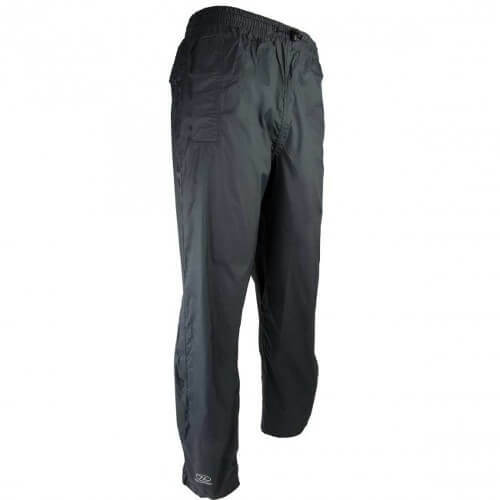 The pants features a elastic and is breathable. 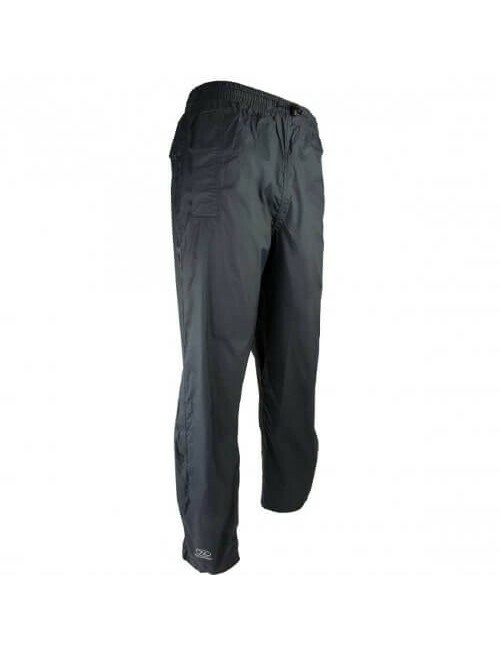 With 2 pockets and a pocket on the back. At the bottom are the legs with velcro looser or firmer set. 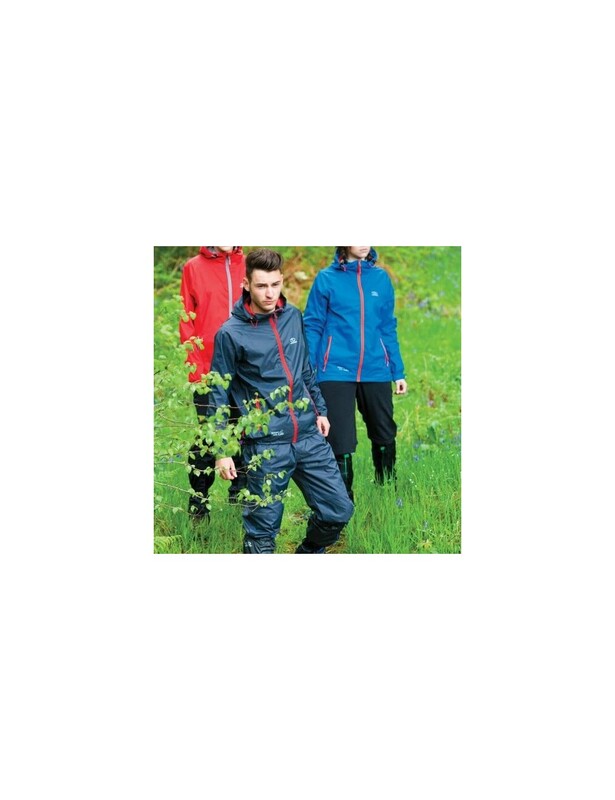 Comes with small pouch to the pants store as it does not rain.